There are currently 6 UNESCO World Heritage Sites in the Philippines. This includes 3 cultural sites and 3 natural sites. As of 2019, there are also 29 sites on the UNESCO World Heritage Tentative List in the Philippines. 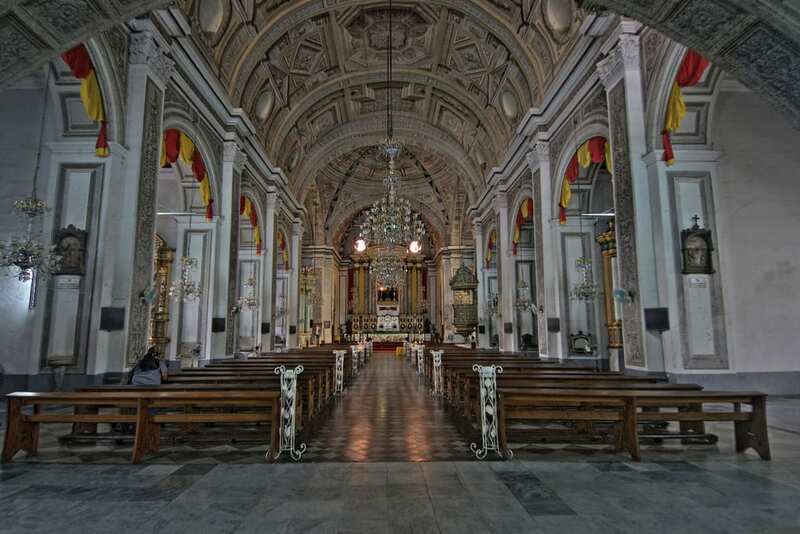 This is a collection of the four baroque churches in the Philippines that were built during the Spanish era. All of them were inscribed to the UNESCO World Heritage Site list on 1993. These churches are all considered as national treasures for their historical and cultural importance. 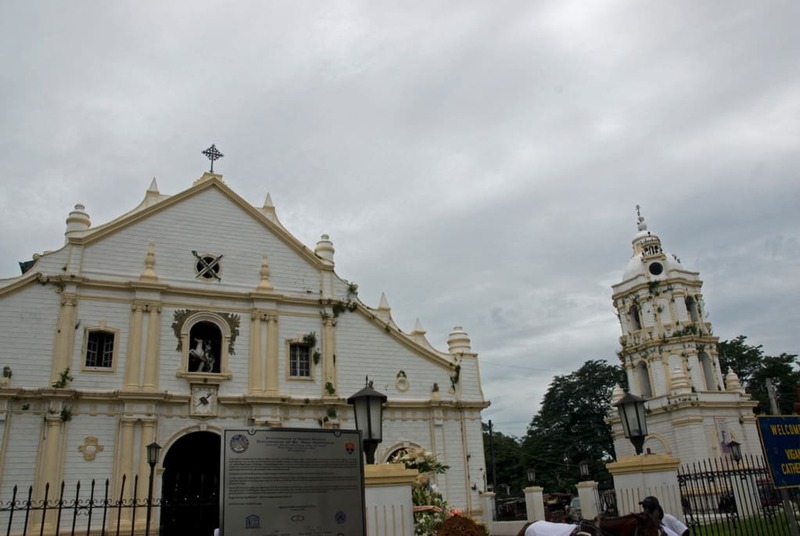 The four Baroque churches included in this list are Paoay Church in Ilocos Norte, Santa Maria Church in Ilocos Sur, San Agustin Church in Manila and Miagao Church in Iloilo. The town of Vigan in Ilocos Sur is one of the best preserved colonial towns in Asia. The architecture and planning in the town is preserved from the time of the Spanish colonization in the country during the 16th century. Aside from the architecture, the cobblestone streets of Vigan is another example of a colonial influence that remains intact until today. It was designated as a UNESCO World Heritage Site in 1999. The Puerto Princesa Subterranean River National Park was designated as a UNESCO World Heritage Site in 1999 for its natural importance. It is commonly referred to by tourists as the Underground River. The national park is located within a cave that you must travel by boat. The cave dome measures at about 300 meters in length wherein it is filled with river channels, rock formations, and a deep water hole. Aside from being recognized as a UNESCO World Heritage Site, it was also named as one of the New 7 Wonders of Nature in 2011. The Banaue Rice Terraces, another name for the Rice Terraces of the Philippine Cordilleras, was named a UNESCO World Heritage Site in 1995 for its cultural importance. There are five sites included in this inscription, all of which are part of the Cordillera region in the Philippines. 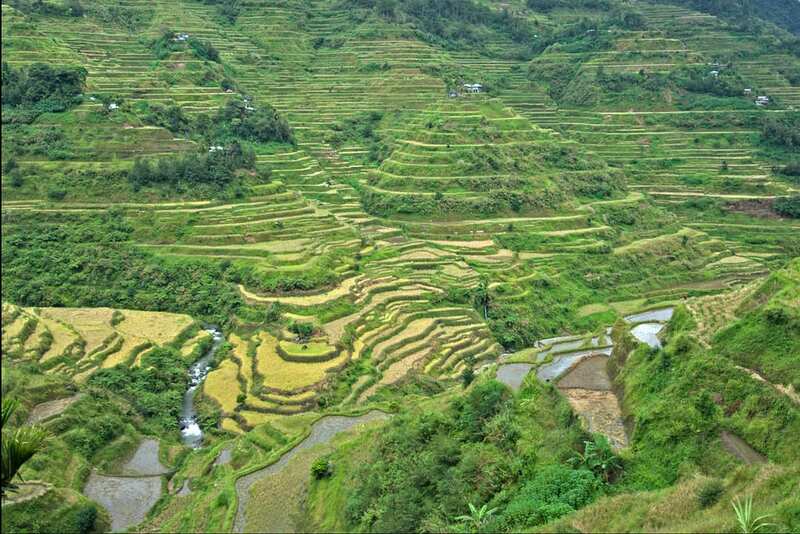 The rice terraces is a showcase of the complex method of farming employed by the native Ifugao who lived in the area. It is believed that the rice terraces took about 2,000 years to complete as the rice terraces carved out the slopes of the mountains. It also took an entire community to maintain these living rice terraces. The Tubbataha Reefs Natural Park is located at the heart of the Sulu Sea, which is located near Palawan. It was recognized by UNESCO as a World Heritage Site in 1993. This natural park is a protected part of the Philippines – all 97,030 hectares of it. These islands belonging to the Tubbataha Reefs Natural Park are uninhabited. It also serves as a nesting site for marine turtles and various species of birds. Meanwhile, it is best known for its pristine coral reef system. 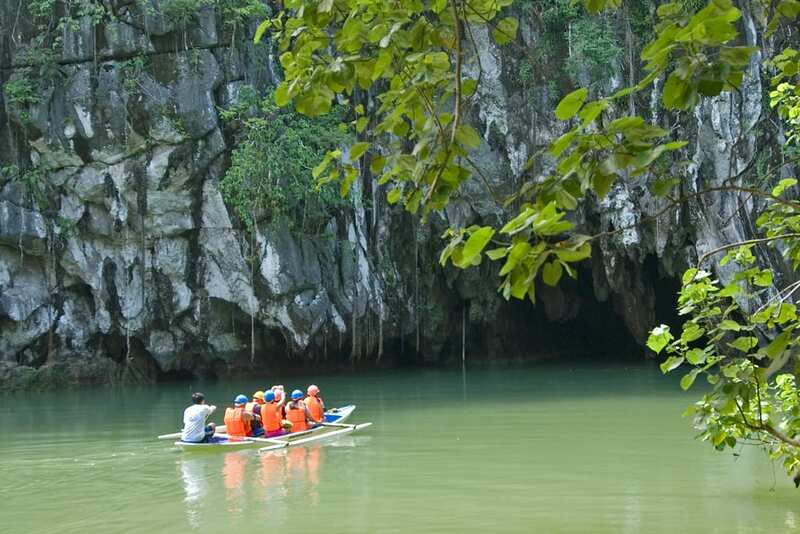 Like the Palawan Underground River, it was also recognized as one of the New 7 Wonders of Nature (in the year 2008). Located in the Eastern Mindanao Biodiversity Corridor, the Mount Hamiguitan Range Wildlife Sanctuary was enlisted into the UNESCO World Heritage Sites list in 2014 (the latest among the sites on this list) for its natural importance. It is home to a diverse range of flora and fauna species. There are also several endangered and endemic species found within the sanctuary. I strongly believe you will help my home town Alimodian plaza to preserve my heritage. Rightnow, the LGU are trying to construct a new multi purpose building that would create a lot of destruction in the natural view of my home plaza. Hoping you will help us stop them and continue the conservation of the heritage and natural environment.